A Community Watch group empowers people to prevent crime, forges a bond between law enforcement and the communities that they serve, and builds a foundation for broader neighborhood involvement along with the neighborhood association. Our neighborhood is a safe and healthy place to live. We can make sure it stays that way and with a little effort can make it even better. The Lindley Park Neighborhood Association along with the Greensboro Police Department has created a street by street Community Watch Program. Our watch program will consist of a Watch Captain, Block Captain, and Watch Members. 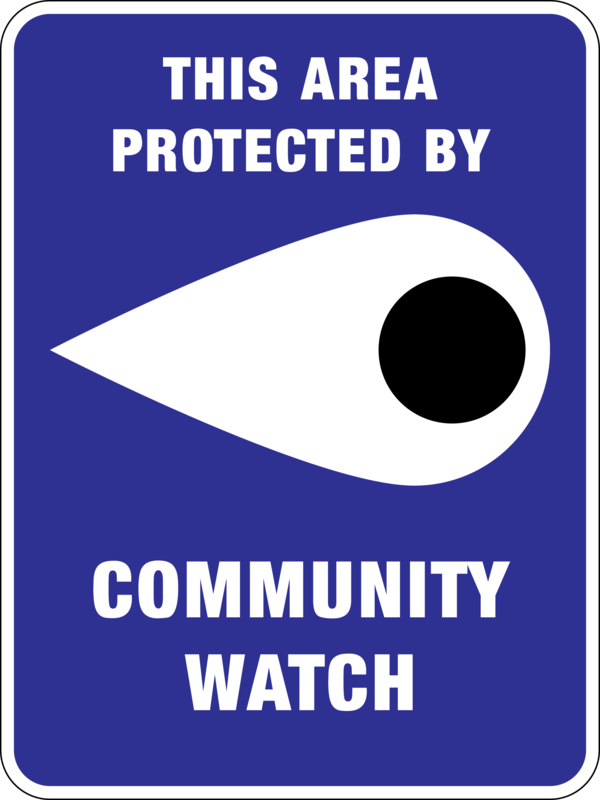 The Watch Captain is the liaison between the neighborhood and the police, providing crime prevention information to members, and arranging meetings with the neighborhood and law enforcement. They also provide coordination between Block Captains. The Block Captain is the key person on your street. They will maintain an active email alert system of the Watch Members that want to participate. They will communicate with other Block Captains to ensure that accurate and timely information is sent out to inform all Members of criminal activity in the neighborhood. The Watch Members are the eyes and ears of the neighborhood. If unusual activity is spotted they will call 911 and then email, text, or call the Block Captain and inform them of the activity. If you are interested in being a part of the Lindley Park Community Watch, please contact Bill Eckard via the form below. You can also text or call Bill at 336-681-1339.